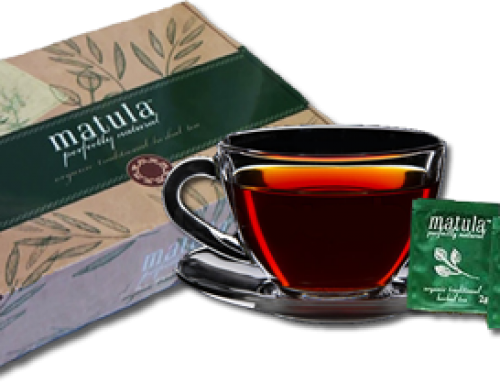 What is Matula Herbal tea? The tea is formulated from 6 different plants. 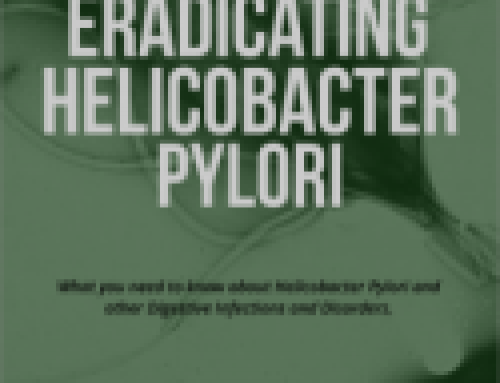 These plants work in synergy and are able to eradicate the bacteria Helicobacter Pylori in the stomach and smaller intestines. In addition, the tea is also anti-inflammatory, thereby reducing and or eliminating pain associated with stomach ulcer. With many people, the pain is eliminated or greatly reduced within a few days from starting the treatment course. When taken on an empty stomach, the tea will get in direct contact with the H.Pylori infected areas in the stomach and small intestines. In addition, active ingredients of the tea are absorbed by the blood stream. The active ingredients of the tea are able to seek out and eliminate the H. Pylori bacteria, which is busy penetrating your stomach lining, under the protective layer of mucus. Will such treatment not have side effects? “In-vitro” laboratory tests have shown that the tea is non-toxic and indeed less toxic that the one of the most popular herbal teas, namely Rooibos tea. Of the many thousand clients who have successfully completed the treatment course, once in a while a patient will contact us and complain about side effects such as bloating, nausea and a slight headache. This can be caused by the detoxifying process taking place (getting rid of the H.P. bacteria). This is usually overcome by stopping the treatment for two or three days and then continue till completion. Should this test reveal, that the H.Pylori is still present in your digestive tract, then on receipt of these two test reports, we will immediately refund your total purchase price. 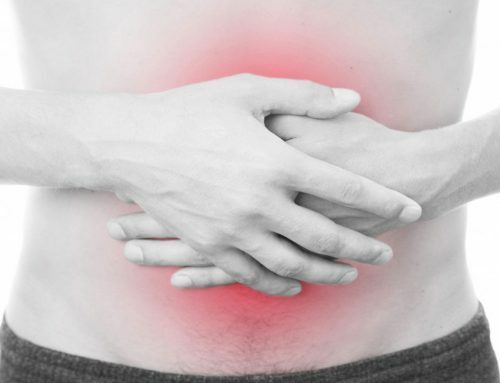 However, if the treatment gave you some relief, but did not completely eradicate the H. Pylori, our support team may then suggest that you complete a second treatment course, free of charge. Should a further second HPSA test show that the H.Pylori bacteria is still present after the second treatment, then we will refund your total purchase price. How do I know that you will refund me? You have PayPal on your side. For example: If you have a legitimate claim and we at Matula Tea are not promptly fulfilling our promise, then you simply submit a complaint to PayPal, who will then request and demand that we settle the claim forthwith. Visit www.matulatea.com for more information!